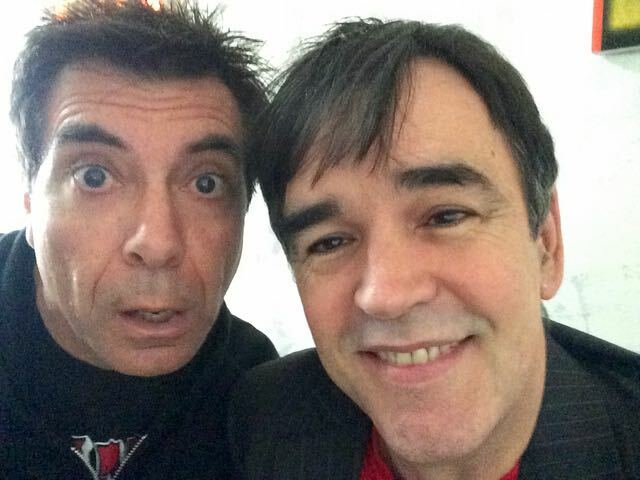 Bunga Bunga 29 finds Tim Ferguson & Maynard deep in thought and lentil burgers at the Madame Frou Frou cafe. This show has them debating a new national tune while Tim reveals he has no idea who Dita von Teese is. Our Burning Social Issue gets you naked as Tim discovers the historical roots of the Greens party, and won’t let you forget it (hint; lederhosen). We thank our Patreon supporters for this show, please join them.